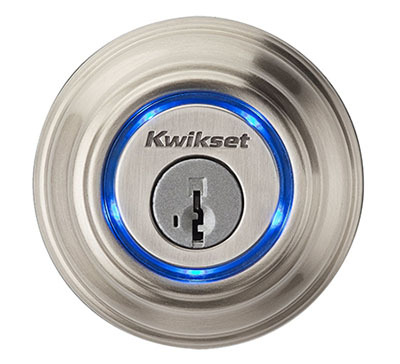 The Kwikset Bluetooth Enabled Deadbolt is a $219 door lock that lets you unlock your front door with your iPhone. That’s a great idea, considering that nobody has ever broken the security features on an iPhone before. 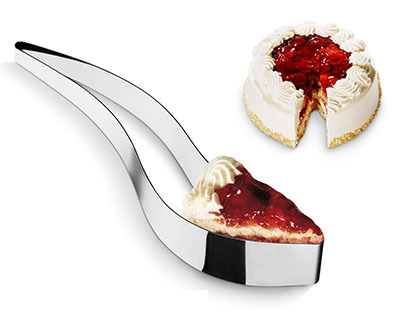 The Magisso Cake Server is a $39 piece of stainless steel which cuts a cake. According to reviews, it breaks immediately, or arrives rusty. Which is a little suspicious, considering the definition of stainless steel is steel that doesn’t rust. 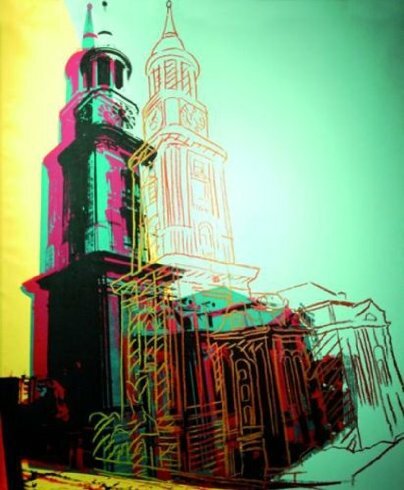 You can now buy fine art (like Hamburger Michel, an Andy Warhol painting selling for $1.45 million) on Amazon. 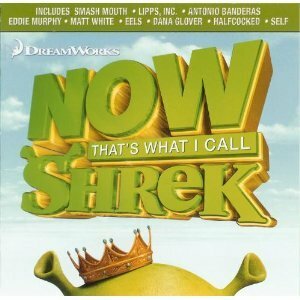 And, like everything else for sale online, it has a bunch of dumbass comments and reviews. Because that’s what art needed: anonymous internet comments. Have you heard of “oil pulling”? It’s an alternative-medicine thing where you load vegetable oil into your mouth (sesame or coconut oil, typically) and swish it around for twenty minutes, then spit it out. 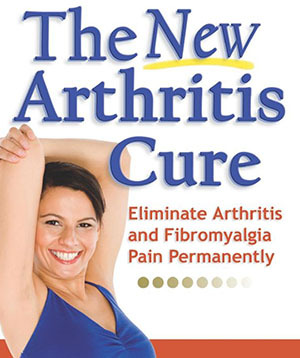 It does nothing, as you might imagine, but I found a guy named Dr.* Bruce Fife who has made a career out of telling people with deadly diseases to use oil pulling instead of real medicine. * Bruce is a “N.D.” Which stands for “Natural Doctor.” Which means “fake doctor.” He runs the Weston A. Price Foundation, which you can google if you’re not afraid of falling into a hurricane of crazy. SO MAD!!! I get bumpersticker. 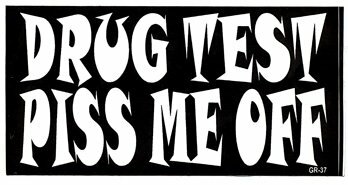 Drug test make me SO MAD. 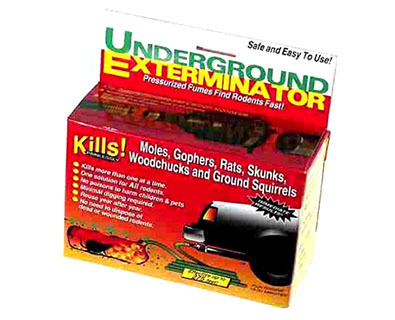 I don’t think anyone is buying “Underground Exterminator”, a coupler to let you hook your car’s exhaust to a garden hose, to kill rodents.